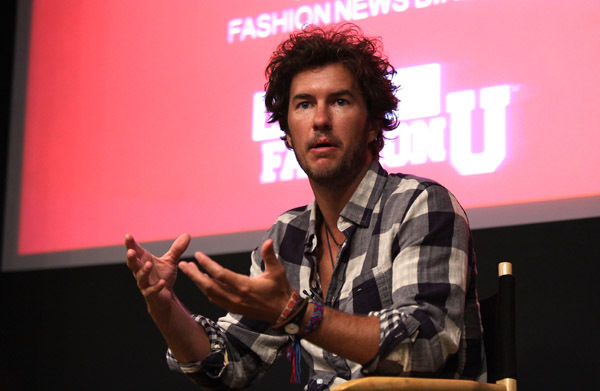 Last month TOMS Shoes founder Blake Mycoskie spoke at an event called “Feet on the Ground” put on by Focus on the Family. The two organizations had hoped to form a partnership by having Focus become a distributor of TOMS shoes in Africa. Mycoskie had built his company with the idea that for every pair of shoes sold, one pair would go to a child in need of shoes. After this and a public outcry from many upset customers, Mycoskie who is himself a practicing Christian (attending the Los Angeles based Mosaic Church) responded in a statement saying that had he known “the extent of Focus on the Family’s beliefs” he would not have spoken at the event and called it an “oversight” on both his part and the company’s part. Mycoskie went on to say that the company usually choosing it’s speaking engagements wisely but that they had chosen poorly this time. There is still no word on when and if Daly’s interview with Mycoskie will air.